This is a genuine and brand new Sims 3: Into The Future Limited Edition CD Key which can be activated on Origin. 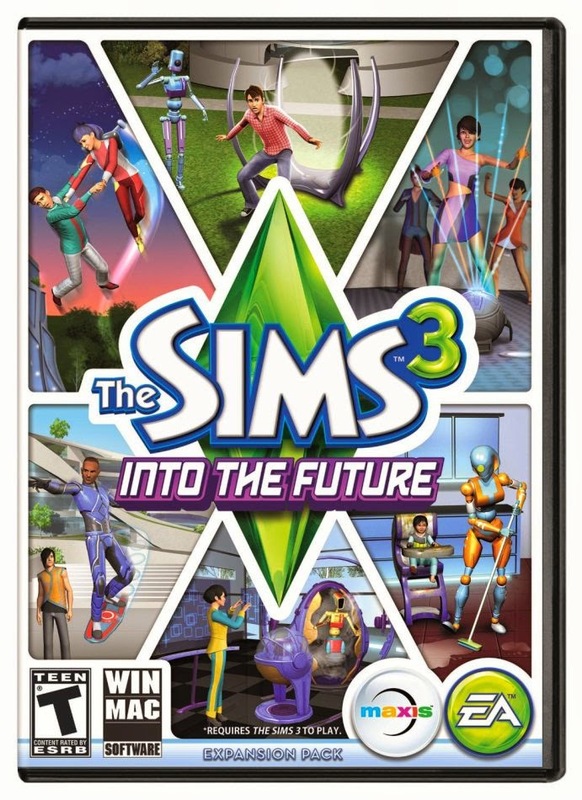 Buy The Sims™ 3 Into The Future LIMITED EDITION now, and get the exclusive Quantum Power Pack! After purchasing the Sims 3 Into the Future Key for Origin, you can go to cjs-cdkeys.com/autokey and collect your purchased CD Key. You can then go to the Origin client and enter the code to activate your game! After activating your key with the Origin client, you will be granted access to a digital download (legal, straight from EA) of the game.